Key Reasons Why You Should Send Your Kid To A Childcare Center! Moms: 5 Common Misconceptions When Starting Solids! 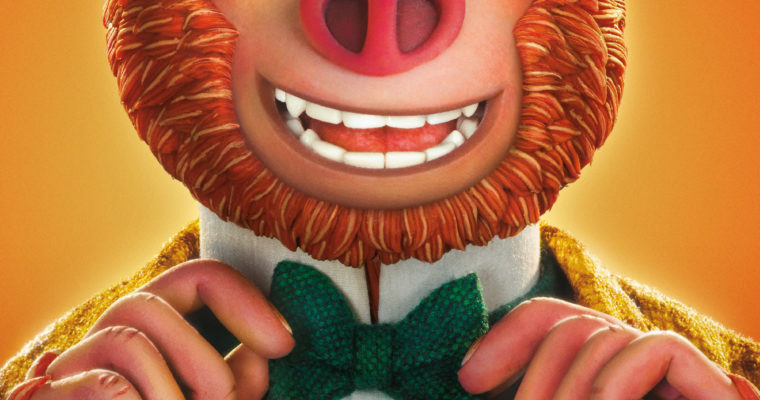 ​Disclaimer: This is not a sponsored post. 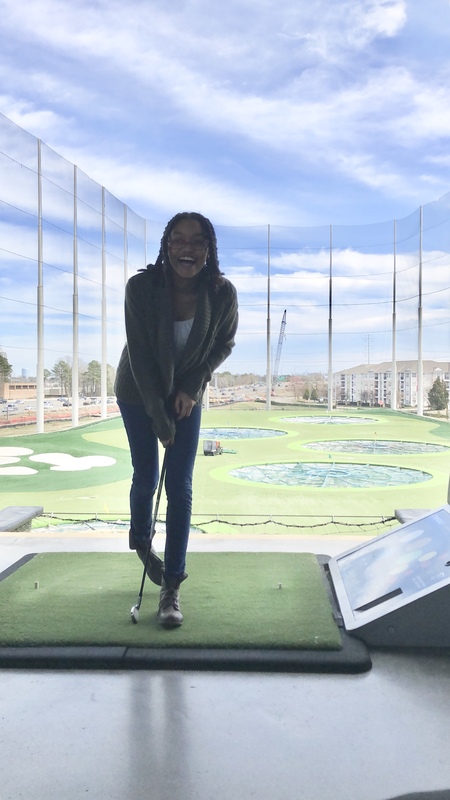 This is a collaboration between Hampton Roads Bloggers, Hampton Roads Housewives In the City and Top Golf. All opinions are my own. Golf is not for those who have retired anymore! Golf is a fun sport an individual of all ages will enjoy! You will get that experience from Top Golf. 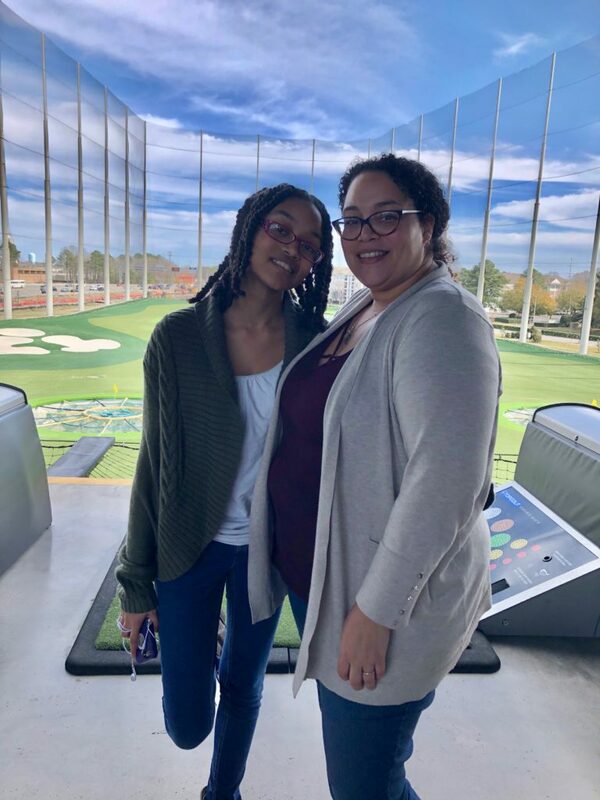 Top Golf will now become your next place for optimal entertainment to hang out with friends, date night with your spouse, work event or just some family fun! 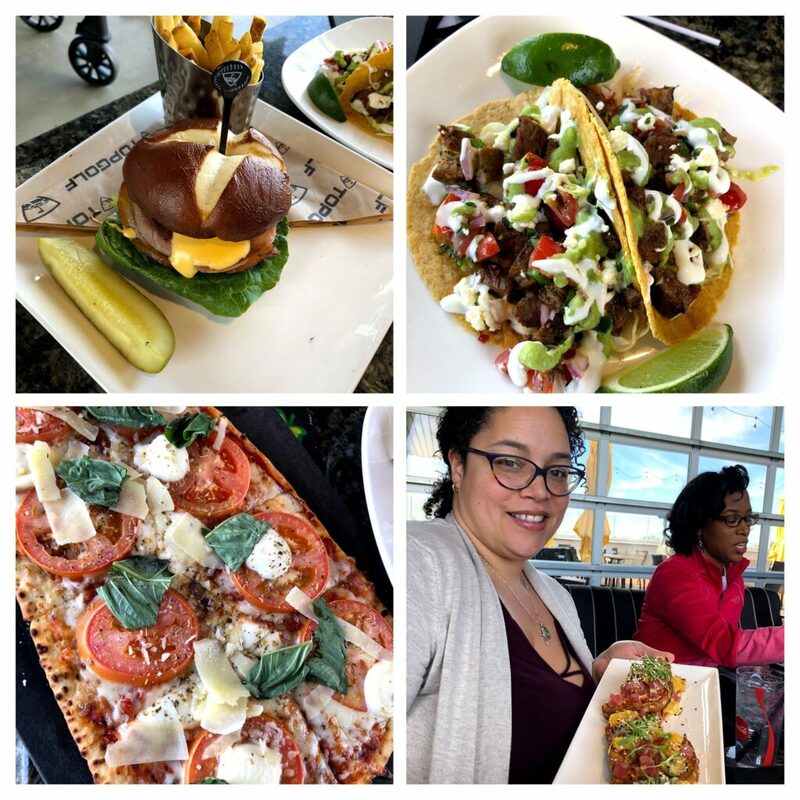 We had the opportunity to experience Top Golf for the first time a few weeks ago with my local blogger group in Hampton Roads. 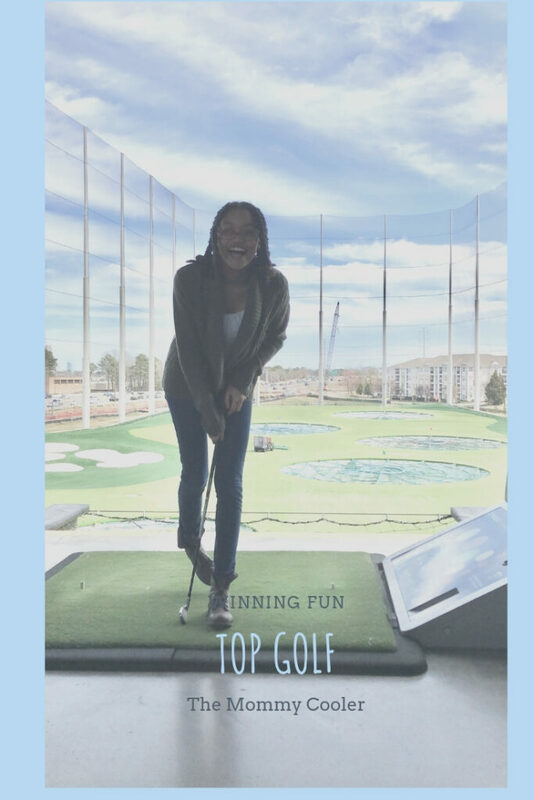 I am known for being around the local area exploring different venues but I haven’t had the opportunity to explore Top Golf in Virginia Beach. Well once I walked in I was immersed with fun sounds of people cheering and aromatic smells coming from their kitchen! I knew by this I was going to like this place. I took my daughter with me as my date to enjoy some mommy-daughter time! We were invited to get the word out about the upcoming culinary changes that are coming to their menu on April 1st. This Win-Win menu is filled with delicious choices from The Smokehouse Burger, Dos Tacos with choices of Chicken or Beef Style, Ahi Tuna Avocado Toast and delicious Flat Bread! Let me tell you, you are not going to be disappointed with any choice you make on the menu. There is something for everyone. Don’t forget to leave room for a Drink either alcoholic or non – alcoholic and dessert. Our Chef Fahnta, (yes Top Golf has Chefs planning every morsel you eat) gave us a presentation as to why this new eating experience is becoming part of the Top Golf Experience. They want you to make this location a one-stop location for all your entertainment needs. The food was only one part of the experience. Golf is why we are here! You do not have to be a pro to play like one. This is all about having a good time! Top Golf is about getting people together! This experience has a great way of combining technology with fun interactive games and keeping you entertained. Forget those games on gave devices and play for real! Plus Top Golf is open all year round and can accommodate people all times of the day! Get quick lessons to play better by a Top Golf coach. These certified pros help you learn tips and tricks to make your game even better. We got lessons from Zack Bowman! He taught us how to improve our stances to get a better swing! My daughter learn lots from this experience! Now she wants to keep coming back to improve her swing. I am still trying to get my swing back! They have lessons all the time! Make sure you sign up to get taught by your golf pro! This experience was super fun! It just showed me I can have a great time getting out moving my body and eating great food! But you can enjoy this experience with your family at any time! Play more and get a membership for gameplay on your schedule. Get a discount if you are a Hero (Military- Active or Veteran, Police, Fire, and EMS)! Get your kids involved with Golf with Spring Break Camp with Lunch Included from April 15-17th or bring your family for Summer fun with the Fun Pass and play unlimited games all summer long. This post and more can be seen on Hampton Roads Housewives In The City for which I work with them as a Blogger, Social Media & Event Coordinator for Hampton Roads. 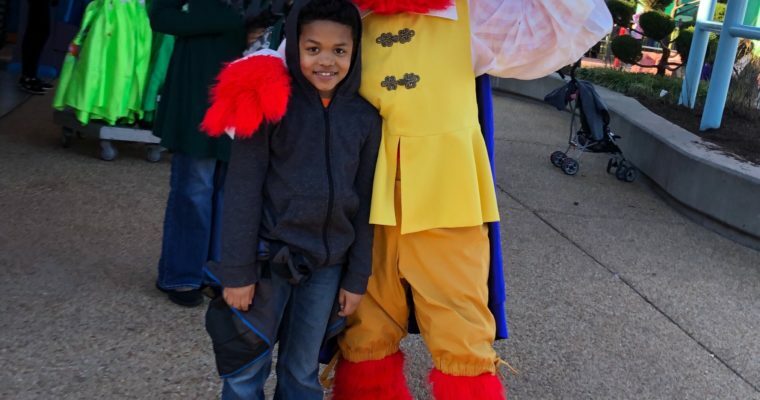 Time For Fun For The Kids For Sesame Street Kids Weekends in April!